Another long hiatus since I did a favorite things post, and it's time to remedy! 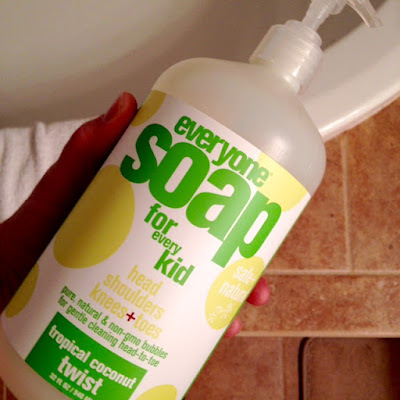 A few weeks ago we made a very quick stop at Whole Foods (emphasis on quick, because the only thing we spend money on at Whole Paycheck is the fresh Parmesan cheese), and they had huge bottles of Everyone Soap for Every Kid on sale at the checkout. Six bucks for 32oz of non-irritating kid soap! SOLD. It smells sooooo good and will last us a good long time. 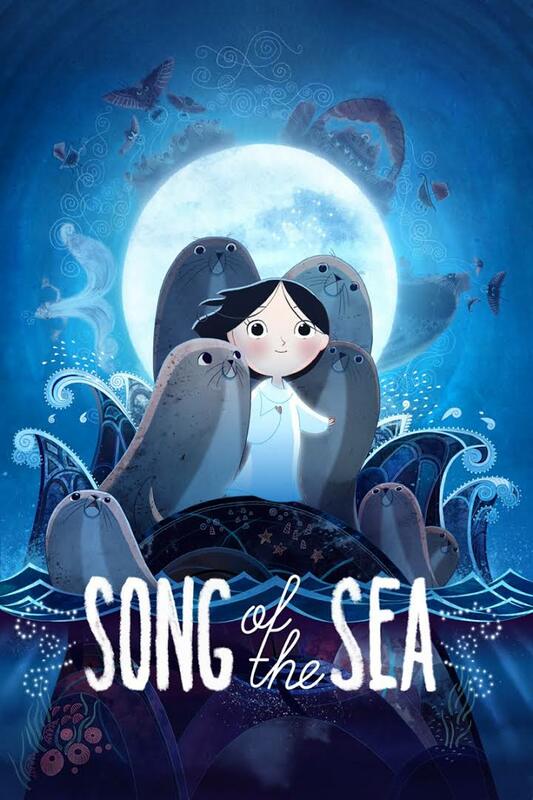 Speaking of the kids, we are OBSESSED with Song of the Sea, which is streaming on Amazon. It's a old Irish folktale about selkies, and my son happened to be reading a Magic Tree House book involving selkies when we watched the movie. Needless to say, my kids are way into the idea of people that can turn into seals. I just adore it and can watch it daily, at least for now. The music is lovely, the animation is dreamy, and the main character is named Saoirse - which I secretly wanted to name my baby girl, but knew that my husband would veto and no one in America would be able to pronounce it. 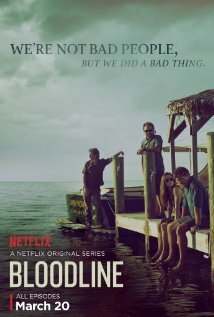 For the adult viewing, have you binge watched Bloodline yet? WHAT ARE YOU WAITING FOR!? For days when I'm short on time and don't get to checking out the news online or otherwise, I love getting The Skimm for just a straight-up, un-biased breakdown of what's going on in the world. It's a daily email, Monday through Friday - which I appreciate, that skims all the important news stories of the day for you. Sign up here! I was SO lucky to get a complimentary pair of Stance socks while at Bird Camp this year, and they have quickly become my favorite. 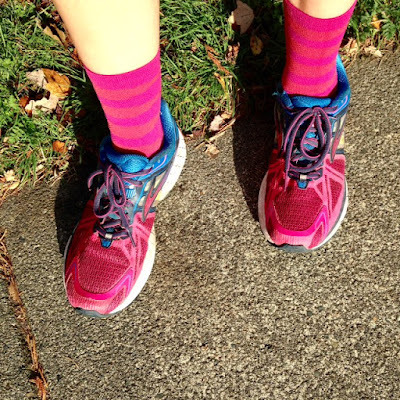 Especially the crew length socks - they keep dirt from getting in your socks, feel a little extra supportive, without having to wear full on compression to your knees. Plus, how FUN are they?? Is it weird to recommend underwear? If so, I apologize, but I gave these cute lace runner undies from Aerie a shot and loved them so much I bought a second round of seven pairs (7 for $27.50). I recommend sizing up if you're in between sizes, and the lace lays perfectly flat/doesn't dig in, so they are really low on the, ahem, VPL scale. Okay, I've been heavily pod-casting during my runs, so no new songs for the playlist. However if you're not already listening to The Nerdist, This American Life or Another Mother Runner, you should!